California District Council does not endorse any business or financial transaction between any parties, nor does it act as an arbitrator for same, be they members or not. California District Council will not, under any circumstances, hear or listen to any complaints from any members of this organization or non-members concerning other members with whom they have entered into a financial or business arrangement. The names "California District Council" (or CDC as it relates to this organization) should not be used as referral in business transactions, as it does not and cannot ensure satisfactory services rendered by the supplier. California District Council does not lend the use of its name as collateral for the ligitimacy of any financial or business arrangement of any kind between members or any other persons. 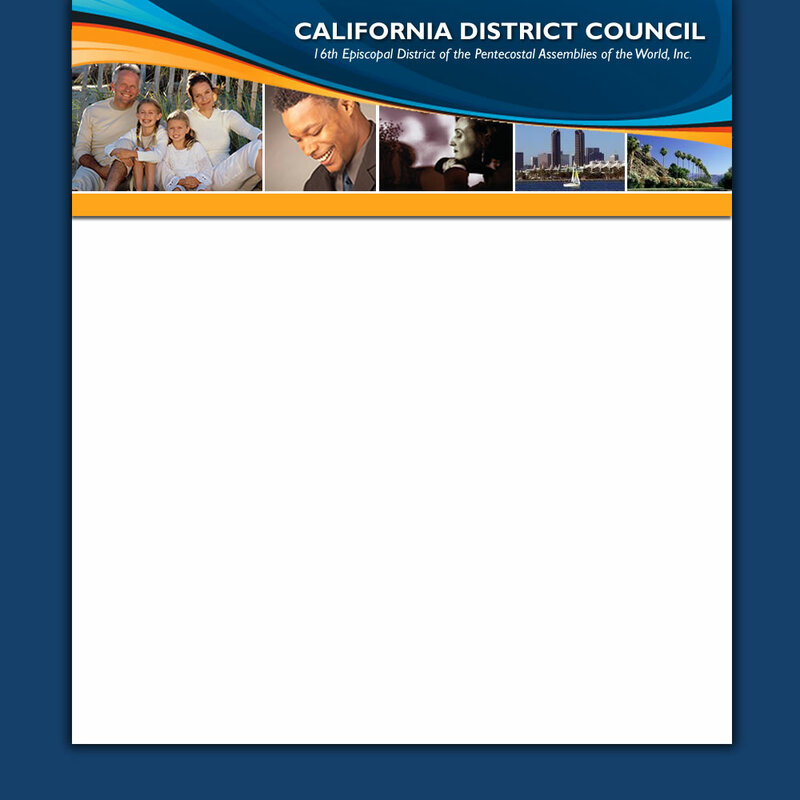 Any use of logos or identification marks associated with California District Council (or CDC as it relates to this organization) must be authorized by the corporate representative. Authorization for use will be granted on an individual basis and is not perpetual beyond each request. All requests requests must be made through Administration.